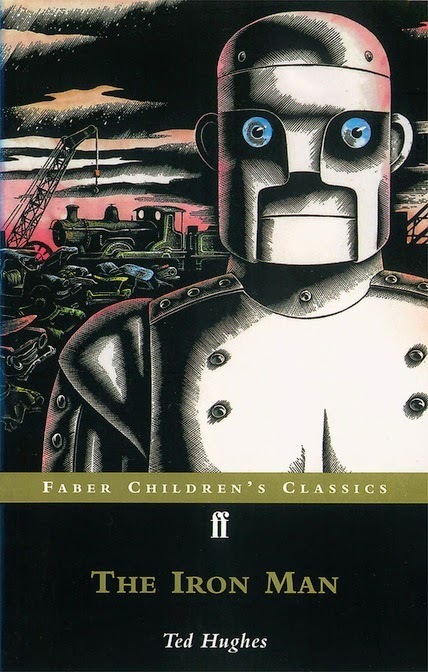 From the first time I saw a cover for this book I was hooked. I knew it was a book I would read, what I did not know was how much I would enjoy it and how it would take my thoughts to so many places. Back in university I was called Captain Caffeine by my roommates, working fulltime midnights, fulltime course load, community involvement and relationships meant I was counting my coffee consumption in pots not cups and usually started the day with 2 Jolt's. Then 10 years later when I returned to university and I was a supervisor at Starbuck's I average 8 quad grande drinks a day. Before I worked at Starbucks my favorite drink was a Quad Espresso with 16 extra shots, a Venti cup of Espresso and on more than one occasion drank 2 of them back to back while sitting in Starbucks in a Chapter's bookstore. I have embraced caffeine and swam in a lake of it. 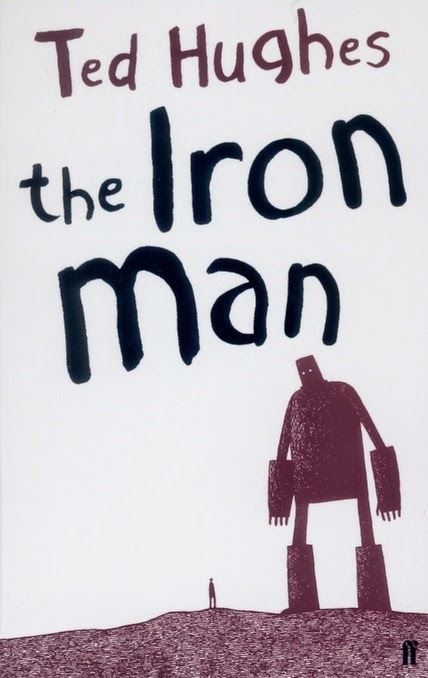 But I am older now and a little wiser (I hope) and I absolutely loved this book. The book begins with a defining a few terms that we will encounter a few times throughout the rest of this review. The first is CDM - Caffeine Delivery Mechanisms, this includes any method ingesting caffeine whether it be natural or artificial form. 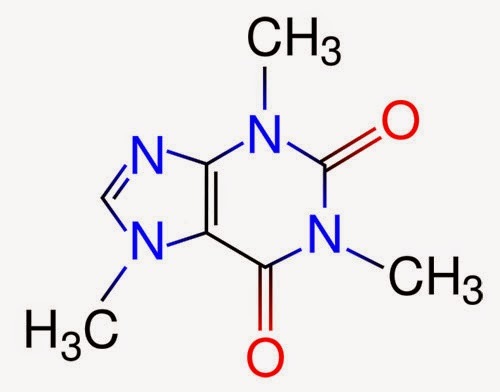 The second is SCAD, Carpenter attempts to come up with s standard dose for comparison purposes: "In an effort to make this easier, I came up with a measure called a Standard Caffeine Dose, or a SCAD. A SCAD is seventy-five milligrams. This is a handy standard, roughly equal to a shot of espresso, 150ml of coffee, a 250ml can of Red Bull, two 350ml cans of Coke or Pepsi, a 500ml bottle of Mountain Dew, or a pint of Diet Coke (which has higher caffeine concentrations than Coke)." p.XV. Carpenter has gone on a journey through the different CDM's available both at home and abroad. 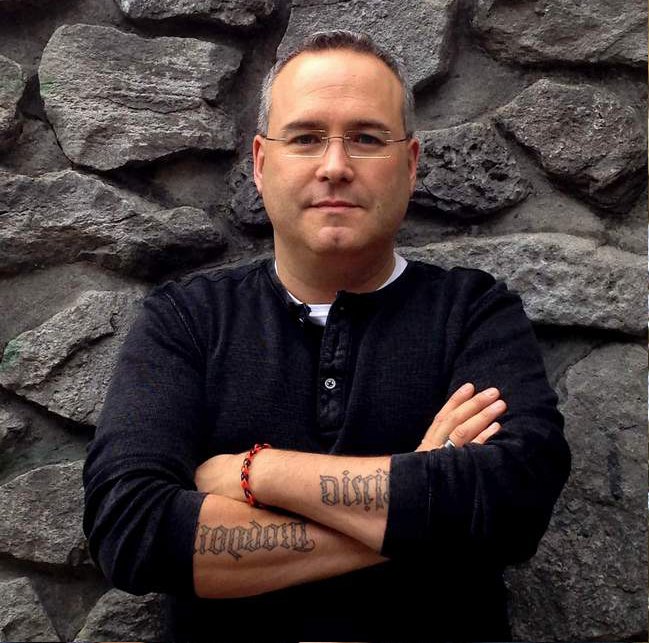 He has also travelled across the USA, Canada and around the world in pursuit of this story. He has sampled raw China White Caffeine, had coffee that was picked dried and roasted on the fame he was visiting, pursued companies, scientists, the FDS and other agencies involved with the business of keeping us amped up and going hard. Carpenter has looked at everything from traditional coffee, loose leaf tea, mate, Coca-Cola, Monster, 5-hour Energy, Green Mountain, K-Cups, clif shot blocks, gu, Starbucks and more. One of the biggest problems that Carpenter encounter and is left unresolved is that Caffeine is many things to many people. It is marketed as a stimulant, a food, a beverage, a diet supplement and a medication. In fact the addition of Caffeine in Coca-Cola lead to a trial between the U.S. Government and Coke when Coke was charged with: "with violating the Pure Food and Drugs Act by adulterating their beverage with a harmful ingredient: caffeine." p. 81 In 1909. That Caffeine was a product of Monsanto. Monsanto's involvement with Coke starts as early as 1905 when the company produced caffeine for Coke. During the trial Coke paid for the first major study of the impact of Caffeine on human's. But Coke changed their tactics stating Caffeine was a flavor ingredient and essential to the product. And the judge ruled in their favor. And the tension between what has now become the FDA and purveyors of caffeinated drinks had begun; and still swells and ebbs today. From that early history Carpenter takes us on a journey both around the world and through the research and helps us draw our own conclusions about the most socially acceptable of drugs. The book has some staggering facts and trivia. The first that caught my attention was that Eight of the top 10 soft drinks in the Us contain caffeine. "Coca-Cola , Pepsi and Dr Pepper Snapple, Americans import more than fifteen million pounds of powdered caffeine annually. That's enough to fill three hundred 40-foot (12-metre) shipping containers. Imagine a freight train two miles long, each carriage loaded to the brim with psychoactive powder." p. 97 And there is still a plant in Texas that decaffeinates coffee and exports in's caffeine. But other than that almost all caffeine production is abroad. In a chapter focused on athletics especially first person accounts of plans and strategies for the Kona Iron Man it becomes obvious that no two athletes plane and caffeinate alike. Each has a personal plan but they vary drastically, from some who avoid caffeine except in competition to those who use regularly and really push the limits for competitions, to a few who barely use it as an enhancement. 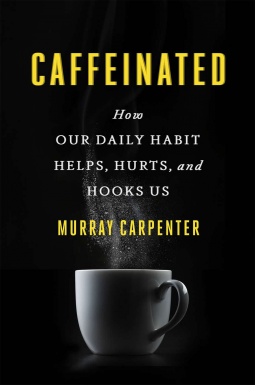 Researchers into caffeine and performance athletes concluded: "They concisely synopsized the challenges of using caffeine well: It can motivate you and improve your performance, but it is also addicting. In other words, use it to train, use it to race, but use it judiciously." p.146 But even with that there is a footnote that many sports or governing bodies still have limits of how much caffeine an athlete can have in their system and not get disqualified, and other sports have just begun to ignore this specific drug altogether. In a chapter on Joe for GI's - caffeine and the military life there is a fascinating quote from a military briefing dating to 1896 for the Secretary of War: "'A chemical substance which stimulates brain, nerves and muscles, is a daily necessity and is used by every single nation.' And ''When there is fatigue and the food is diminished such a stimulant is indispensable, and must be an ingredient of every reserve and emergency ration.' More than a century ago, military leaders were trying to figure out how to keep soldiers revved up." p. 165 The military even has a special division at Natick that works on foods and beverages that are caffeinated for soldiers in the field. From caffeine fortified beef jerky, applesauce, tube foods that tastes like pudding. And the first caffeinated gum in production was for the military. Stay alert gum had a dose of 100 milligrams per stick of gum coming in at a SCAD and a third per stick or 6.6 SCAD's for the pack of 5. Zapplesauce - caffeinated Apple sauce has 110 milligrams of caffeine. And more all developed for the fighting soldier and some have trickled out to the general population. Later in the book coming back to the military in summarizing a recent study on military caffeine consumption Carpenter states: "The older soldiers are still drinking more coffee and taking more caffeine than the young males. But the young men, those soldiers from eighteen to twenty-four, get more caffeine from energy drinks than coffee." p. 224 and for the first time energy drinks has replaced coffee as the primary DCM for a specific age group. Doing some comparison between the FDA south of the border and it's wavering's in dealing with Caffeine especially in energy drinks and new CDM's Carpenter draws from a Canadian source. Quoting a 2010 Canadian Medical Association Journal "'Energy drinks are very effective high-concentration caffeine delivery systems,' the editors wrote. They also said, 'Caffeine-loaded energy drinks have now crossed the line from beverages to drugs delivered as tasty syrups.'" p.211 and regulations around these products vary depending on how they are being marketed and where they are being marketed. Carpenter comes back to Coca-Cola, Monster, 5 hour Energy again and again. But then he turn's his focus on Starbucks. Specifically Starbucks as the all-around CDM provider, coffee, tea, energy drinks and more. "Starbucks stands out among modern caffeine traders. It has developed an internationally recognized brand, a vast network of cafés and a fast-growing line of ready-to-drink caffeinated beverages. It's got tea wrapped up, too, with its Tazo and Teavana lines (it spent $620 million for the latter in late 2012). It mass-markets roasted-and-ground coffees in supermarkets and has its lowbrow Seattle's Best Coffee in bags" p.231 Starbucks offer's it all, from Refreshers which "Starbucks is making a promise that sounds utterly bizarre for the company that brought bold, rich, dark-roasted coffee to the masses: "No coffee flavor. I promise," Starbucks's Brian Smith says on its Web site. "Just a refreshing break from the roasty norm." p.233 So all the caffeine benefits with no taste. A long way from Coca-Cola stating Caffeine was essential for the flavor of the product. The penultimate quote I would like to leave you with is: "The beverage industry is not fumbling in the dark here; they are dialling in to optimal caffeination to keep consumers coming back. Consider the specificity of a 2005 coffee-drink patent from industry giant Nestlé. 'Controlled Delivery of Caffeine from High-Caffeinated Coffee Beverages Made from Soluble Powder' details the steps for blending coffee powder and natural caffeine. And Nestlé described it in terms of the intended metabolic effect: 'Thus, a beverage can be prepared that contains at least 80 to no more than 115mg caffeine such that consumption of a single serving of the beverage by a person provides a plasma caffeine level in the person that is above 1.25mg/l for at least 2 to 4 hours following consumption of the beverage.' You read that right - the beverage formulators are blending caffeine powder and coffee with the goal of hitting your ideal 'plasma caffeine level'. "p.235 And with that carpenter nail's it on the head. The vendors and manufacturer's know what they are doing, whether they are skirting the law or just ignoring it there are numerous examples of companies pushing the limits. But all of that was predicted over 100 year ago Emil Fischer was a German chemist and in 1902 he won the Novel Prize for synthesis of caffeine in a lab in 1895. In a short extract from an extended quote of Emil's words "It is even possible to produce the true aroma of coffee or tea artificially, too, by synthesis; with the exercise of a little imagination the day can be foreseen when beans will no longer be required to make good coffee: a small amount of powder from a chemical works together with water will provide a savoury, refreshing drink surprisingly cheaply." p.237. Where Emil predicted what would happen with beverages Carpenter predicts we have only seen the beginning the perfect CDM has yet to hit the market but some scientist in a home lab, or working for a giant like Monsanto or Starbucks is working on it now. But what will its ultimate impact be? This was a fascinating book. I had a hard time putting it down. And find myself talking about it constantly. I am also thinking about the studies, science and personal stories of caffeine helping and hurting people in their day to day life's, including a few deaths attributed to caffeine toxicity. I can only suggest that you read the book and let the dialogue begin! 12. The Penitent Pigeon (St. Pelagia & St. Nonnus) Antioch, Late 400s. 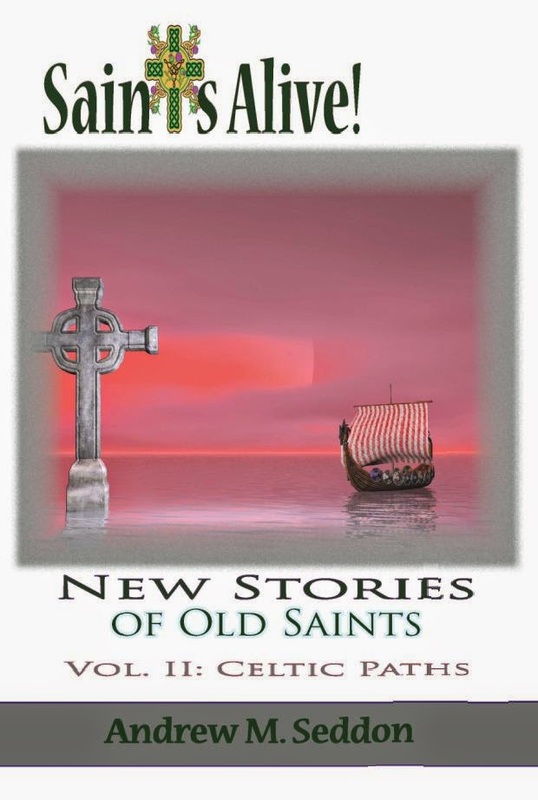 Some of the Saints will be familiar but few of the stories. 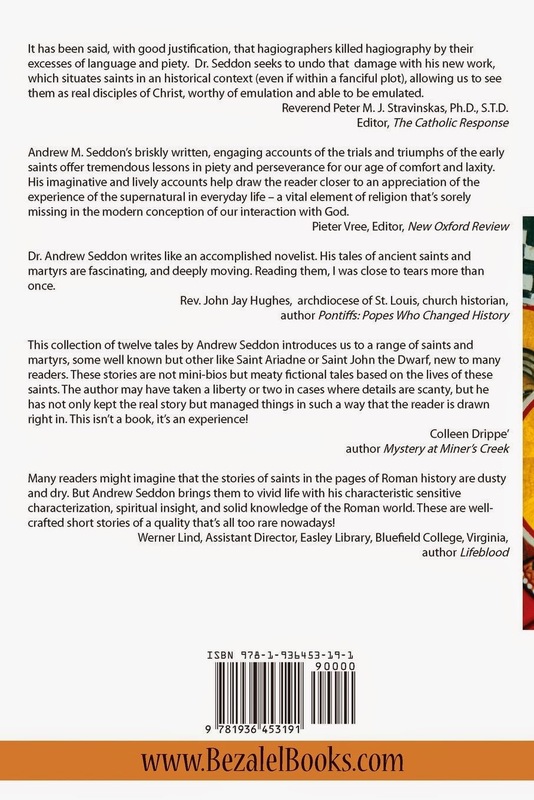 Seddon has chosen to present lesser known stories for some saints and some lesser known saints. Each story entertains, and yet also challenges. And is that not what the Saints are supposed to do. 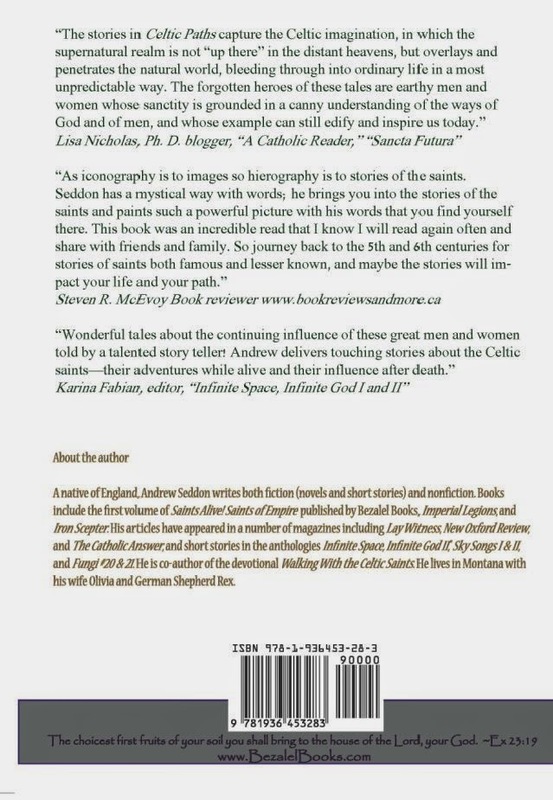 Seddon also states: "These stories are not strict retelling of the lives of the saints involved and should not be read as such. 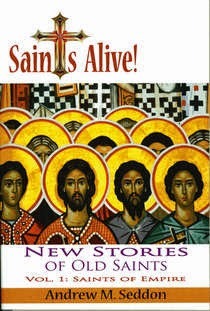 They are, rather, literary creations, tales based upon an incident in the life of a saint. 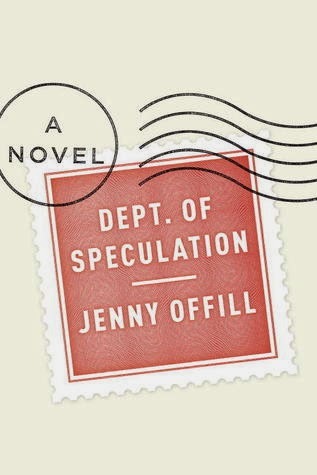 They do, however, contain as much factual detail as could reasonably be accommodated." 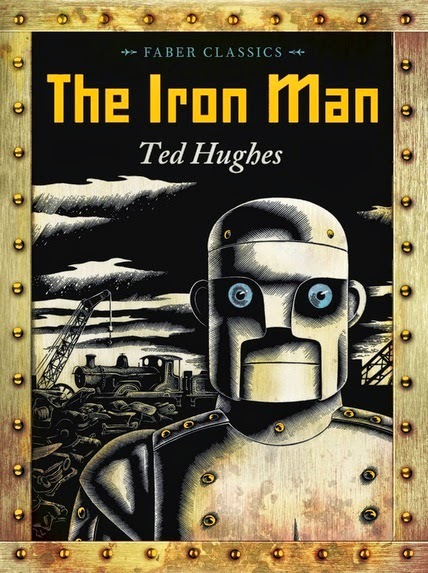 This book was an amazing read and left me wanting to read more. Thankfully Seddon provides extensive notes and list of resources at the end of the book. I loved this book and have already read it twice and know I will read it again. I cannot give it a higher recommendation. First I must state the last few years have seen serious changes in my reading habits and volume. Some of the changes if that now I have three children ages 7,6 and 3. Some if it is ever new and expanding responsibilities at work and the volume of training involved with that. This quarter I only read 23 books and of those 23 only 5 were fiction books. You can see the list of all books read here, and favourite books here. There is even a favourite list of authors each year here.